Ensuring there is an easy route out of ponds and pools. There is a vast amount of additional information on the charity’s website, so please click on the link above and have a wee read. 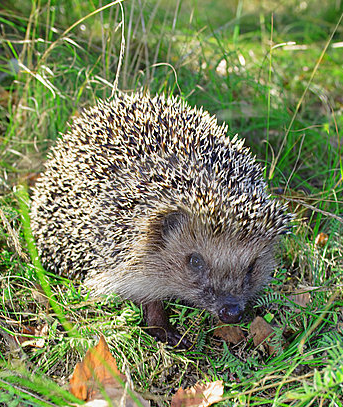 Methinks our prickly friends deserve five minutes of your browsing time! This entry was posted in Events, Nature News on April 26, 2014 by KM.